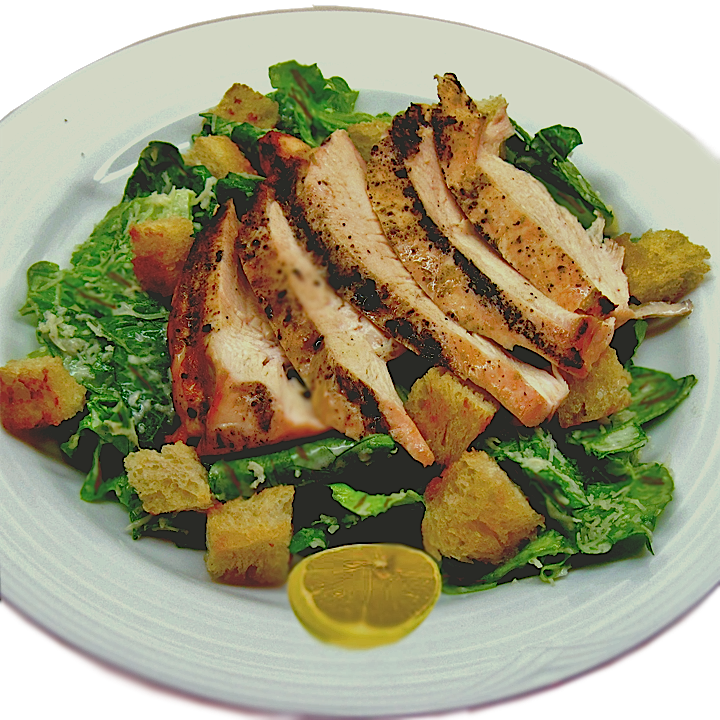 GRILLED CHICKEN-CAESAR SALAD - No raw eggs! A Brunch that's fit for an Emperor. A grilled salad made for a Spring day, be it indoors or out. • Take 1/3 of the dressing/marinade and the chicken* and place in a Ziploc® bag. •Distribute the marinade over the chicken and let marinate, refrigerated, for two hours. strips and transfer to a bowl. •Toss salad with just enough dressing to coat and serve immediately. •Purée anchovies, garlic, oil, salt, and pepper in a blender until smooth. Ready your grill for direct-heat cooking over medium-hot charcoal or for gas. a bowl. Make or buy croutons and add to romaine along with Parmigiano-Reggiano. Preheat your oven to 400º degrees F.
powder, salt, pepper and cayenne or red pepper flakes. Mix well.